Property management company O’Dwyer Real Estate has secured a five-year contract to manage the upkeep of homes included in the Government’s mortgage-to-rent scheme. O’Dwyer secured the deal, which could be worth up to €30m, from Home For Life, the first private operator authorised to operate the scheme in Ireland. 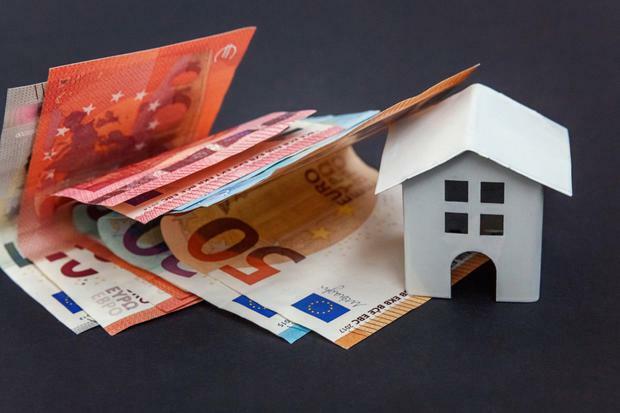 Mortgage-to-rent is a State-backed initiative whereby homeowners that are unable to pay their mortgage can voluntarily sell their property to Home for Life. The property is then rented back to the homeowner on a long-term basis by the local authority. Given that the units will then be social housing they need to be kept up to the State’s social housing standards. O’Dwyer’s contract means that it will be responsible for valuations, surveys and inspections of properties that enter the scheme through Home for Life. O’Dwyer will also arrange and oversee any necessary remediation works. O’Dwyer Real Estate Management chief executive Siobhan O’Dwyer said the scheme has a lot of potential and it was one the company was delighted to become involved in. “This scheme is all about giving families a new start, but most importantly giving them that new start in the comfort and security of their own homes,” she said. “We recently appointed Martin Gilsenan as our head of facilities management and he will play a key role in ensuring the smooth operation of the scheme,” she said. Gilsenan worked for the London and Quadrant Housing Trust for five years where he was responsible for the maintenance and facility management of approximately 6,500 residential units across north east London.